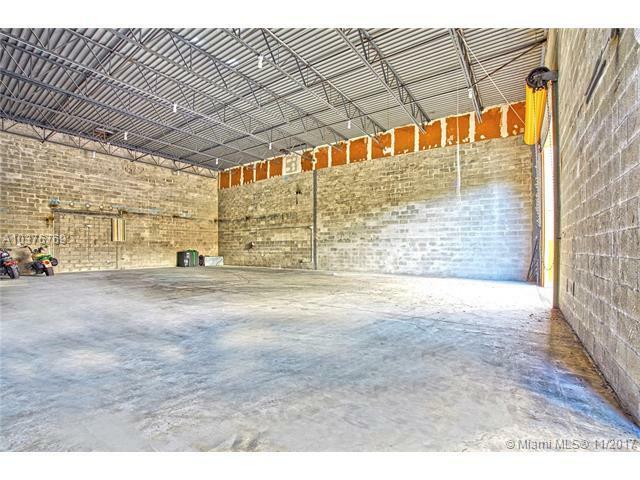 Industrial or Commercial Warehouse in Hialeah for lease. 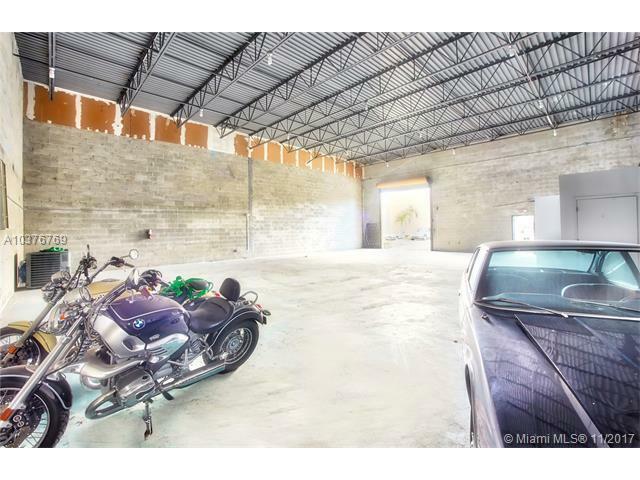 Great location between Miami Lakes and Hialeah. 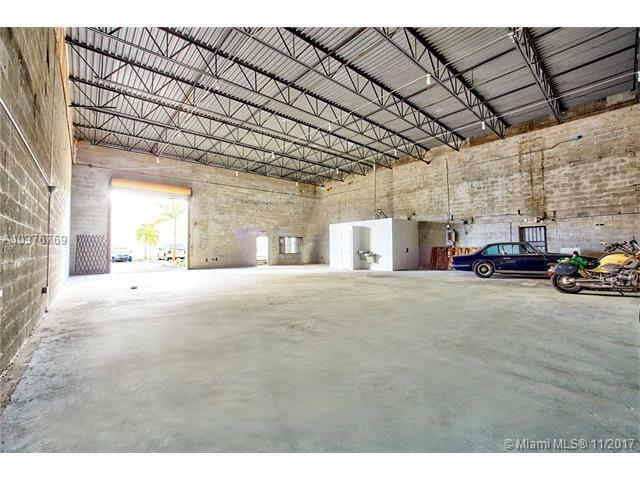 Located in the WEST COMMERCE CENTER II of the Terranova Industrial Park just off and south of I-75 and just west of the Palmetto Expressway/826 N/S. 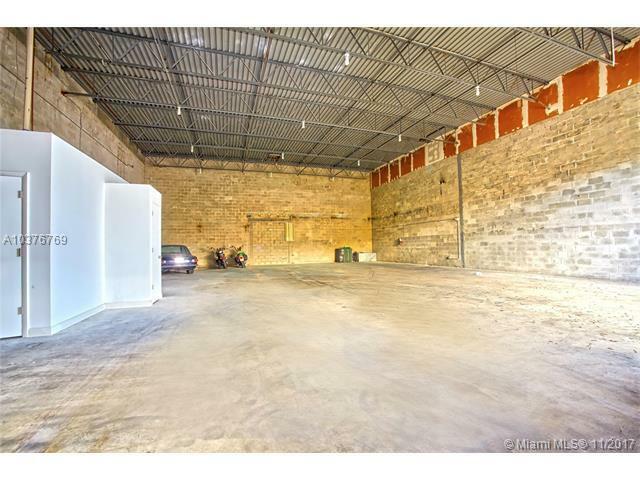 Warehouse features 22' high loading door, pedestrian door and functioning restroom. Ready for immediate occupancy. Condo approval required. First & Last Month + 2 security deposits required. $2,700/month Mod Gross Lease + sales taxes + electric/water/sewer and business content/liablity insurance.